Currently, the following airlines fly directy to Sofia. Please keep in mind that this information is subject to change and may not be 100% accurate all the time. 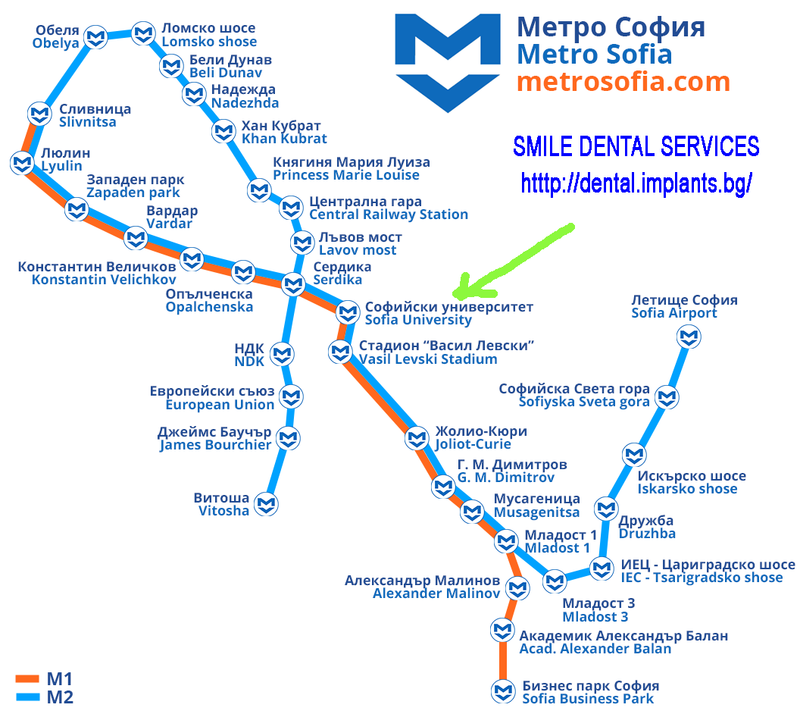 Our Dental Clinic is located in the heart of Sofia, a 5-7 minutes' walk from one of the central underground stations, Sofia University. The area is one of the best in Sofia. We can help you with the accommodation. We have list of proven hotels with specially negotiated discounted prices. Their location is carefully chosen so you can easily attend your appointments in the clinic (by walk, or by taxi). Please don't underestimate the importance of the quality and location of the accommodation place. It's advisble to have pleasant atmosphere and to put less efforts to visit the clinic. Clean and cosy, one bedroom apartment (50 m²) with a living room, kitchenette and a bathroom situated in the building next to the clinic. A sofa bed is available in the living room so it can accommodate up to 4 people. There is a free cable TV and a Free Wi-Fi connection. Thе apartment is on the 2nd floor, no elevator. Check-in is available after 2 pm, but if you arrive earlier and it is possible, they will be happy to accommodate you. Check-out is before 12 pm. This is excellent choice for long and short stay! Rooms have to be booked by our staff in order to get the special price! All price are in EUR. The property accepts only cash payments (BGN, EUR, GBP, USD). Payment should be clearead in 100% during the check-in process. Clean and cosy, one bedroom apartment with a spacious living room, kitchen and a bathroom situated in the building opposite to the clinic. A sofa bed is available in the living room so it can accommodate up to 3 people. There is a big TV with surround sound system, Free Wi-Fi and free parking space. Thе apartment is on the 1st floor, but elevator can be used also. There is self check in option available with personal code. 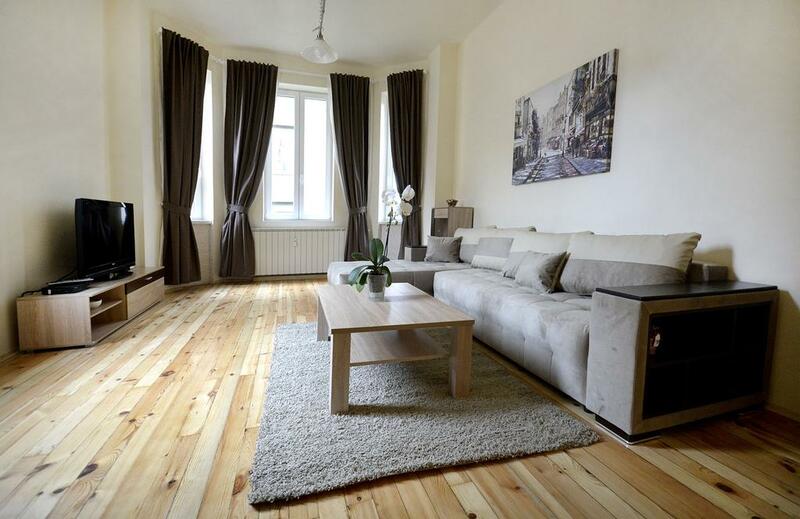 Clean and cosy, two bedroom apartment (100 square meters) with a a living room, kitchen and 2 bathrooms (with toilets) , situated in the building opposite to the clinic. The kitchen is equipped with all necessary electrical appliances - dishwasher, washing machine, coffee maker, juicer, microwave. There is a central heating in the appartment. The both bedrooms and the living room have a cable TV and air conditioning. Free Wi-Fi is available. The apartment can accommodate up to 4 people. There is a large terrace to the kitchen and one of the bedrooms. Thе apartment is on the 2nd floor, but elevator can be used also. There is self check in option available with personal code. 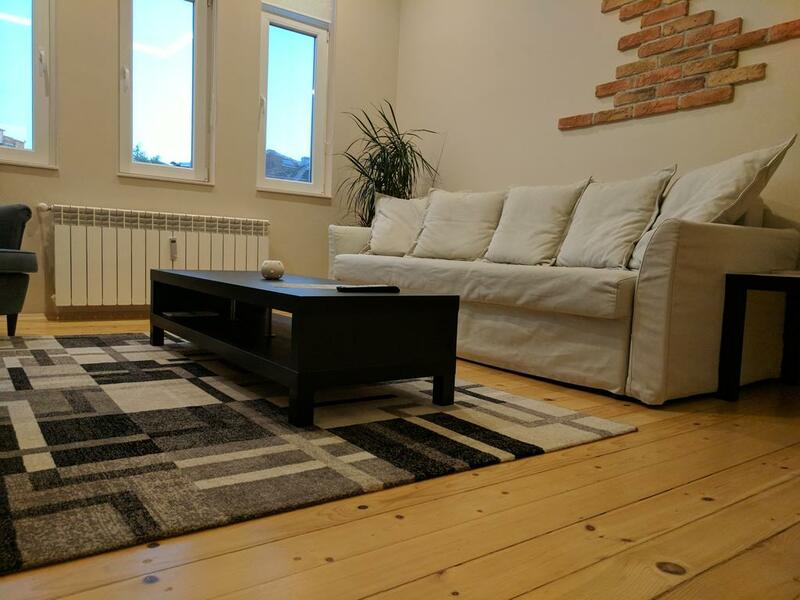 Ogosta House is located in the center of Sofia, on the quiet Ogosta Street, close to Borisova Gradina (Boris’ Garden) and Orlov Most (Eagles’ Bridge), a 15 minutes’ walk from the major sights in our capital. You can enjoy the green neighborhood with all the cafes and small shops around. The building has been recently renovated and there are three stylish and well-equipped guest apartments. Each apartment has a bedroom, a living room with a kitchen and a bathroom. A fully-equipped kitchen will make your life easier. 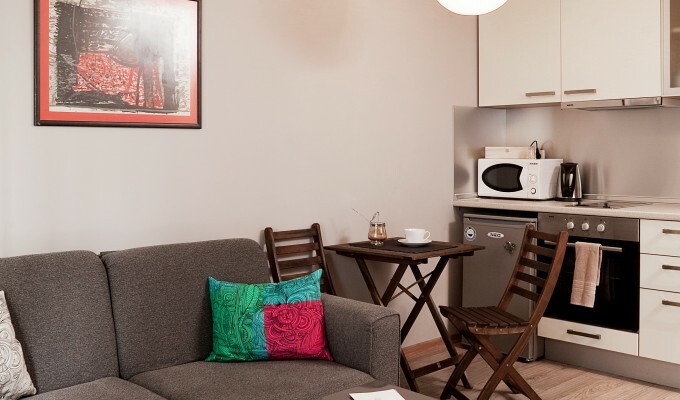 You will have at your disposal a refridgerator, a cooker, a microwave, an electric kettle, crockery and cutlery. The house has a lift which is good news for all who love to travel with lots of luggage. A sofa bed is available in the living room (one of our apartments can accommodate up to 5 people). There is a free cable TV and a Wi-Fi connection. Check-in is available after 2 pm, but if you arrive earlier and it is possible, they will be happy to accommodate you. Check-out is before 12 pm. If your departure is later, you can leave your luggage at the reception desk which is open from 9 am to 9 pm. Apartment guests receive a 10% discount on all services in the hair and beauty salon and relaxation area. The staff speak English, Russian and French. Rooms have to be booked by our staff in order to get the special price! All price are in EUR. Bathroom with tub, centrally heated water. Separate toilet. Fenced in-yard parking for one car. Apartment offers free WiFi internet. Check-in is available after 3 pm, but if you arrive earlier and it is possible, they will be happy to accommodate you. Check-out is before 11 am. Rooms have to be booked by our staff in order to get the special price! All price are in EUR. The property accepts payments preferably in cash (BGN, EUR, GBP, USD). Payment should be clearead in 100% during the check-in process. Nice, spacious apartment (85 m²) with underground garage, located in a secure building with embassy apartments, offers free WiFi internet, free cable and Sat TV, cooking and washing facilities. Huge splittable king bed and extendable sofa. The location is central, on a walking distance away from the clinic, the tourist center and the administrative area as well as Serdika Shopping Mall (best mall in Sofia). 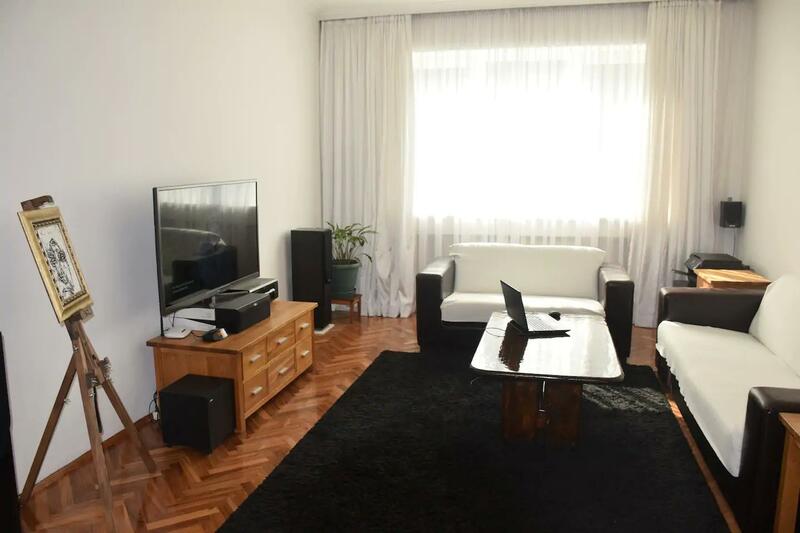 In the mean time, the location gives great access by car to reach both of the highways leading to Sofia - Tsarigradski and Botevgradski boulevards as well as the Sofia Airport. Freshly refurbished spacious (120 m²) square meter apartment in a solid building close to the clinic. Specially designed and furnished, this spacious apartment provides coziness and comfort, as well as a lot of facilities for the business traveler to remain productive. It consists of: large living room with a couch and table, chairs, TV, Free WiFi, a decorative fireplace, west-facing. 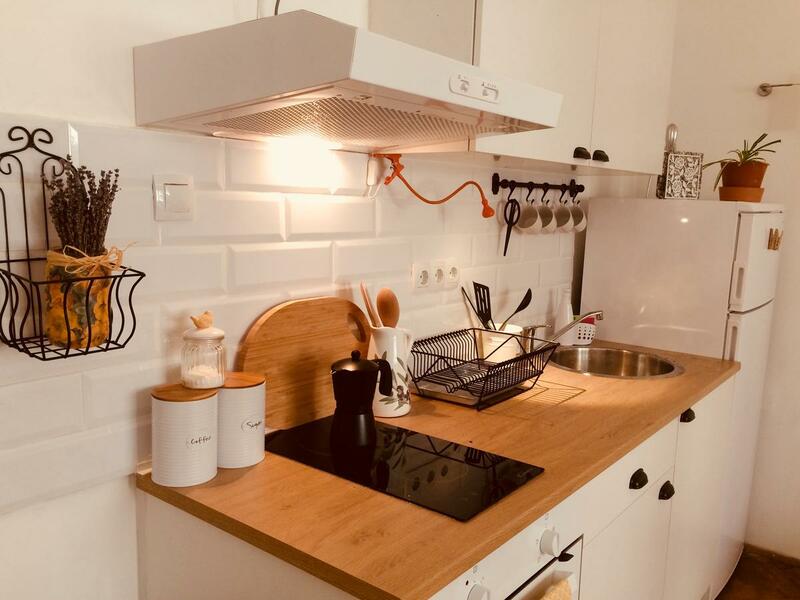 Fully equipped modern kitchen with terrace, stove, US-type fridge, microwave, coffee maker, toaster, tableware, utensils, washing machine, street-view terrace. 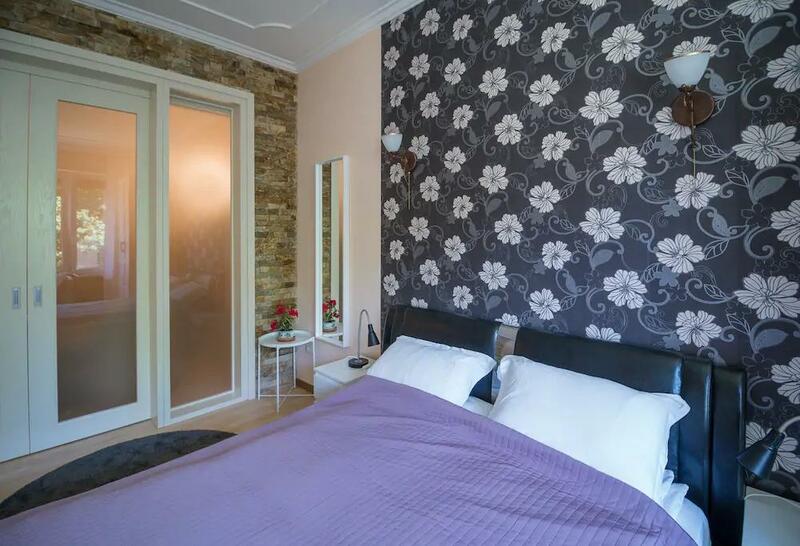 One bedroom apartment (80 m²) with king size bed. There is a dining area with sofa bed and a kitchen complete with a toaster, a refrigerator and stovetop. A flat-screen TV with cable channels is featured. There is a private bathroom with a shower, there is a free WiFi. The apartment can accommodate up to 4 people. Check-out is before 12 am. 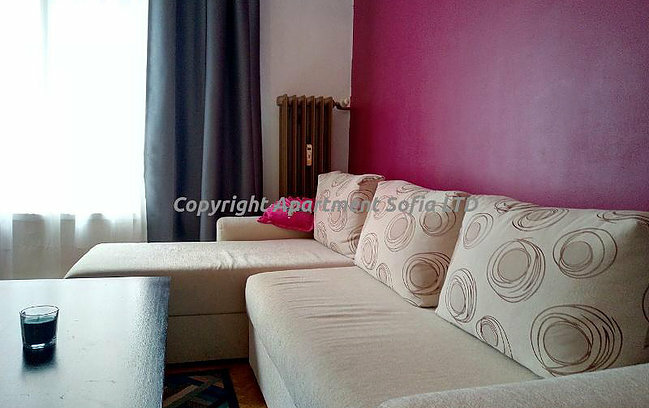 A sunny one bedrom apartment (75 m²) with queen size bed located very close to "Orlov most" (Eagels Bridge) with view to top hill of Vitosha mountain. An oven, a refrigerator and a stovetop are provided in the kitchen. A flat-screen TV is provided. Other facilities at Jazzy apartment in Sofia include a sun terrace. There is a dining area and a kitchen complete with a toaster, a refrigerator and stovetop. A flat-screen TV with cable channels is featured. There is a private bathroom with a shower, there is a free WiFi. The apartment can accommodate up to 2 people. The apartment is located on the 4th floor, the building doesn't have an elevator! If you have walking problems please check other property. Check-in is available after 14 pm, but if you arrive earlier and it is possible, they will be happy to accommodate you. Rooms have to be booked by our staff in order to get the special price! All price are in EUR. The property accepts payments preferably in cash (BGN, EUR, GBP, USD). Payment should be clearead in 100% during the check-in process. There is a one time €10 cleaning fee not included in the rate above. Crystal Palace four star-rated Boutique Hotel offers 53 luxury rooms and 10 stylish apartments with high-speed Internet connection and all modern business and leisure facilities. 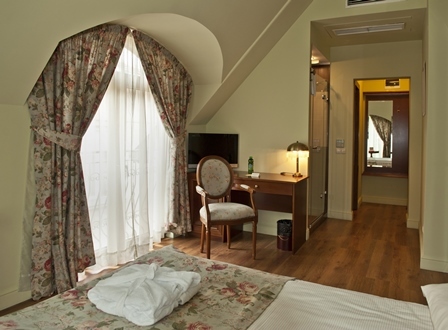 Most of the rooms have a view to the Doctor's Garden and the Alexander Nevski Cathedral. 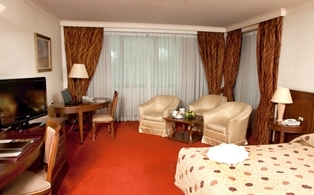 It offers views to Mount Vitosha and features a health and wellness centre. Access to the gym is free of charge. The hotel restaurant is aware of our patients’ special needs and if you ask them, they will blend and puree dishes from their menu. Sofia Residence is an exquisite small city hotel, which combines the feeling of an old Sofia elegant private home with personalized service and exceptional dining. 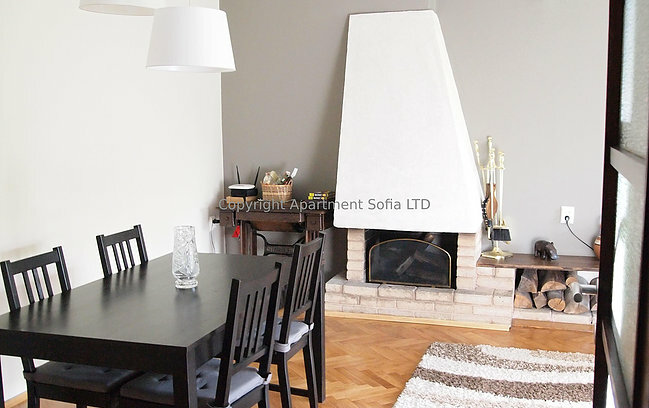 It is located in Sofia's most prestigious neighbourhood, the Doctor's Garden, and is in close proximity to embassies, foreign diplomatic offices, and the capital’s administrative and business centre. Each suite at Sofia Residence Boutique Hotel is specially designed to offer exquisite luxury, style and a cozy atmosphere. Spacious bathrooms with amenities like a bathtub & a natural BIOlogica bath also contribute to it. Part of the deluxe suites include a garden-view balcony, a dining table, a separate couch & working space.